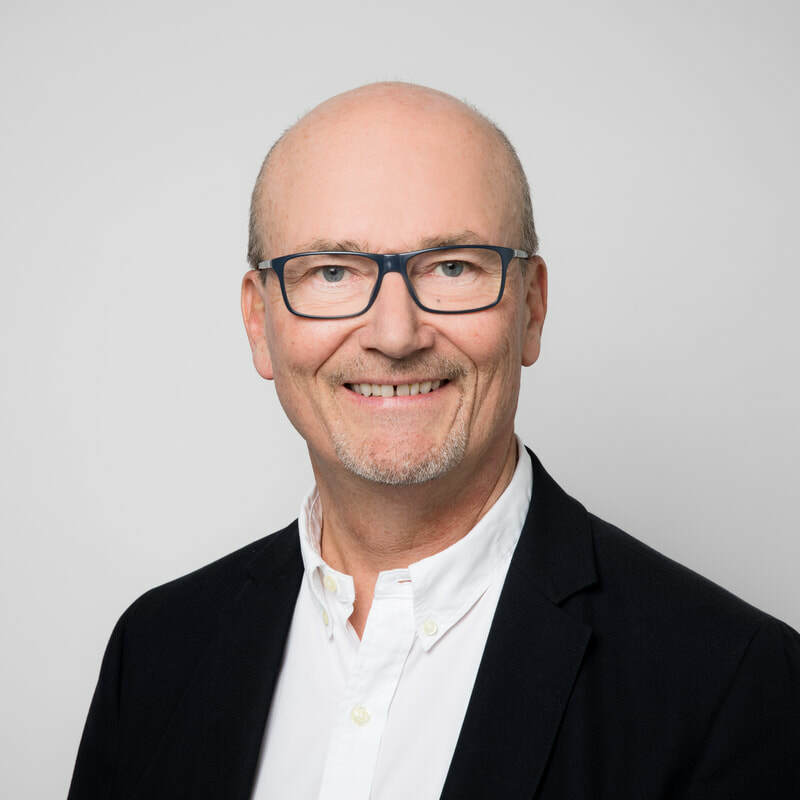 Following a successful career in global organizations, Dr Marc Caron, Canadian and Swiss, offers his comprehensive management and leadership expertise to SME’s, entrepreneurs and technical experts transitioning to leadership positions. In addition to his academic teaching in international business schools, Marc helps leaders and organizations in their strategic choices, and in enabling talents, projects and organisational changes. His creative and pragmatic approach has been useful to many type of organizations and industries, from sports organizations to health care groups (medical labs, pharmaceutical research, medical clinics, senior in-home care, retirement homes), as well as accounting and constructions firms. Born in Quebec, Canada, Marc moved in Switzerland in 1988 to complete a Ph.D. in Biology. After three years of post-doctorate research in industry, while also pursuing a basketball coach career in 1st division Swiss national leagues until 2001, Marc started a corporate career in the health industry where, over the years, he enjoyed progressive executive positions with Covance, a world leader contract research organisation servicing pharmaceutical global corporations: starting from Project Manager in charge of major global accounts to Director of Global Project Management, and then up to Head of Global Process Improvement, Member of the Global Operating Committee. 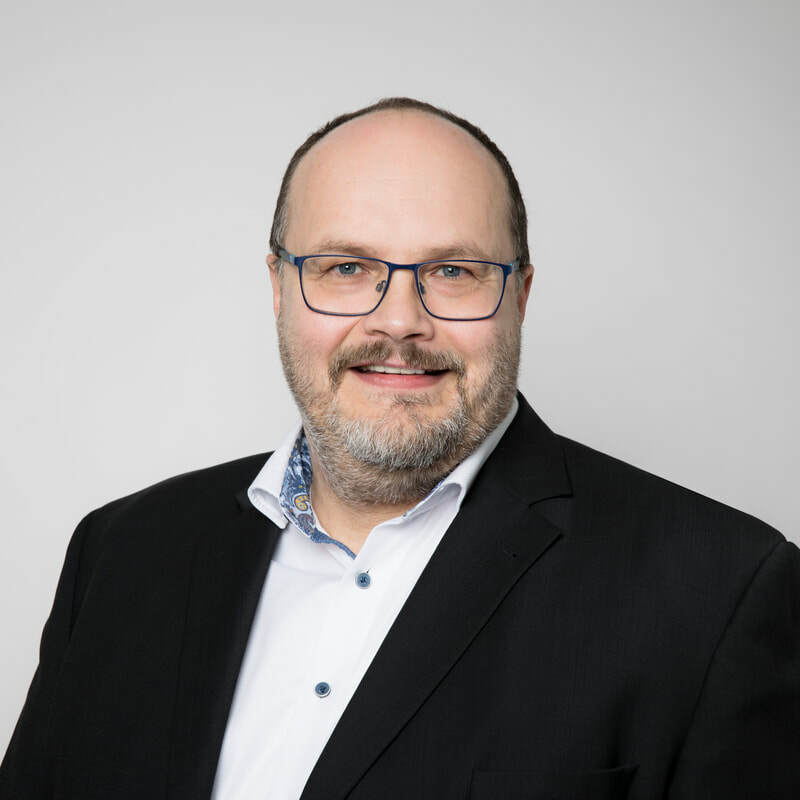 In 2007, after 12 years at Covance, Marc took the opportunity to join a Swiss pharmaceutical research & development company, Debiopharm International, where, in addition to coaching project managers, he managed the development of many products. Thanks to his process improvement expertise, he also actively contributed to streamlining project management processes and designed the corporate outsourcing strategy. In 2013, Dr. Caron moved into consulting and academia, focusing on health and sports organizations, as well as SME. His principal areas of counsel are strategy, change management, coaching & people development, executive targeted selection, performance assessment, team building and, of course, project management & process improvement. In academia, Dr. Caron is teaching in two Swiss business schools, at the bachelor, master and DBA levels in his various areas of specialty listed above, plus Sports Management. Marc Caron is also a Board Member of Fondation Ressource, a Swiss foundation managing institutions dedicated to treatment of drug addictions. 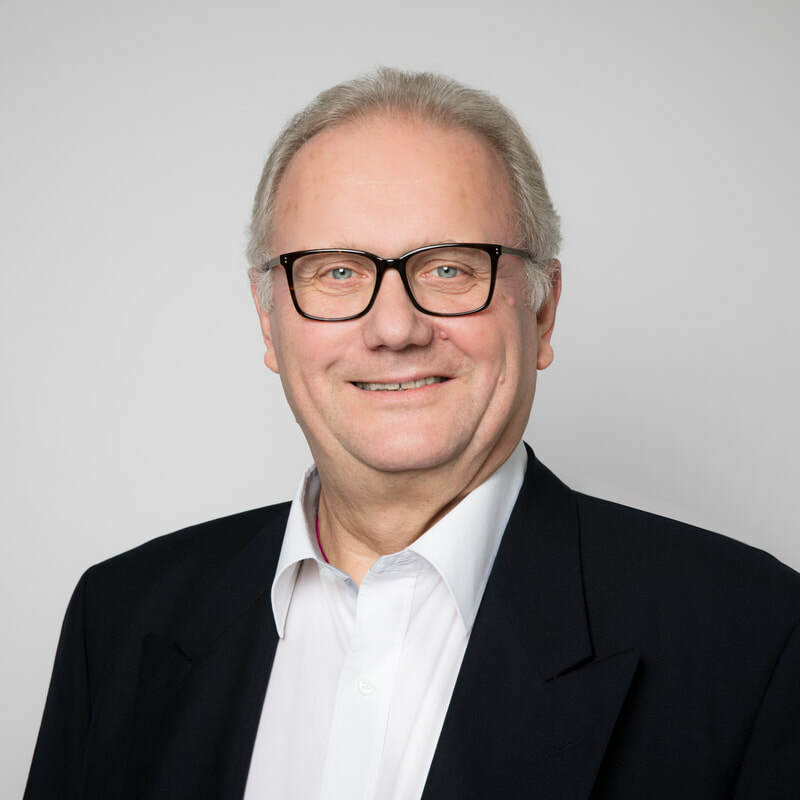 ​In addition to his Ph.D. in Biology (University of Lausanne), Marc has advanced certificates in Talent Management, in Executive Development (IMD, Switzerland); in Health Economics, in Healthcare Management (University of Lausanne); in Lean Six Sigma Black Belt (Six Sigma Academy) and in Project Management (HERMES 5). Dr Caron is also a certified consultant Leonardo 3.4.5 and recognized as a « Senior Executive » by the Swiss Managers Association. John Howells, from US origin, is a Swiss citizen who exemplifies the vocational training and internal education process of the Swiss banking system: he joined the then SBC as an apprentice in 1974 at the age of 15 to end up, as of 2003, an Executive Director with UBS (that had merged with SBC in 1998). With a career spanning both specialized individual contributor and team management positions, John is a well-rounded financial executive experienced in both domestic and foreign markets. He has been directly exposed to the responsibility of profit centers as well as staff responsibility, most particularly in troubled times of foreign accounts attraction and retention restrictions within the Swiss banking industry after 2010. Concurrently to his professional activities, John, between 2001 and 2010, served as Member of the Municipal Executive of Vich, a village near Nyon, and Board Member of SEIC SA, Gland, as representative of Vich. John has permanently used his trilingual skills (French, German and English) during all his activities: he is recognized as a very skillful negotiator, team player, ethical decision-maker as well as a digital techniques expert user. ​After a 42 year banking career, John has opted to an early retirement. In March 2018 he successfully achieved the ICF Accredited Coach Training Program at Wakan-SIB. Since then he devotes his time to training and education in the largest possible sense. He is since July 2018, Board Member of Sagefor, an Independent Asset Manager established in 1936. He is also a volunteer driver for Bus Handicap Nyon.